An extremely generously proportioned 5 bedroom detached family house with accommodation over 3 levels and detached brick built double garage. 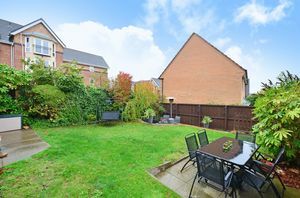 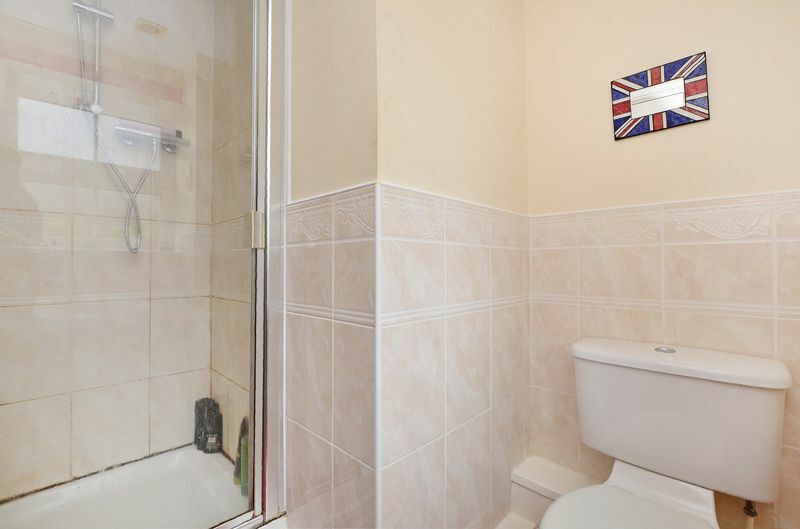 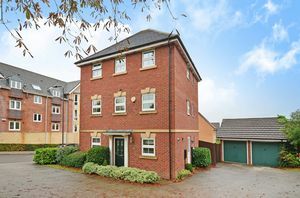 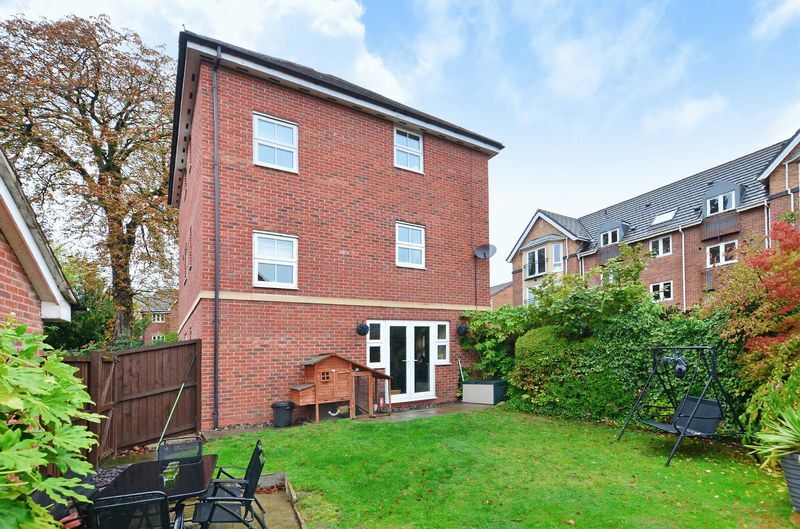 The property has a newly fitted kitchen, lovely views, 4 bathrooms, 2 receptions rooms, uPVC double glazing, gas central heating and stands in delightful gardens on this sought-after development. 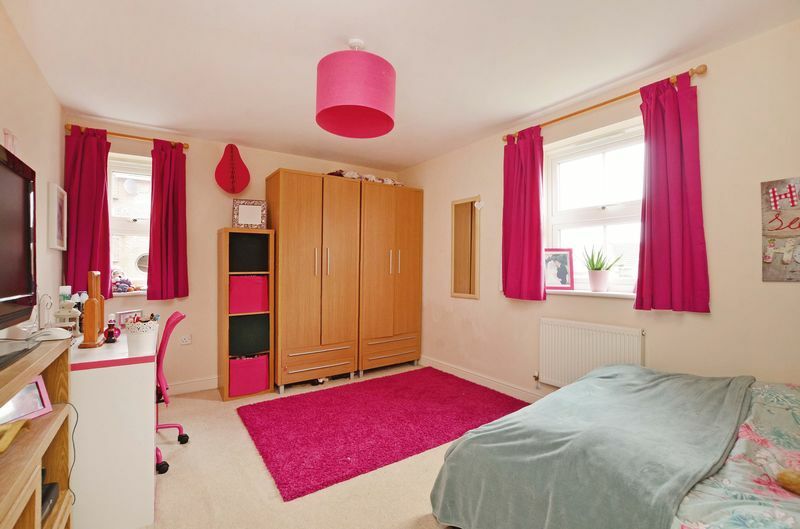 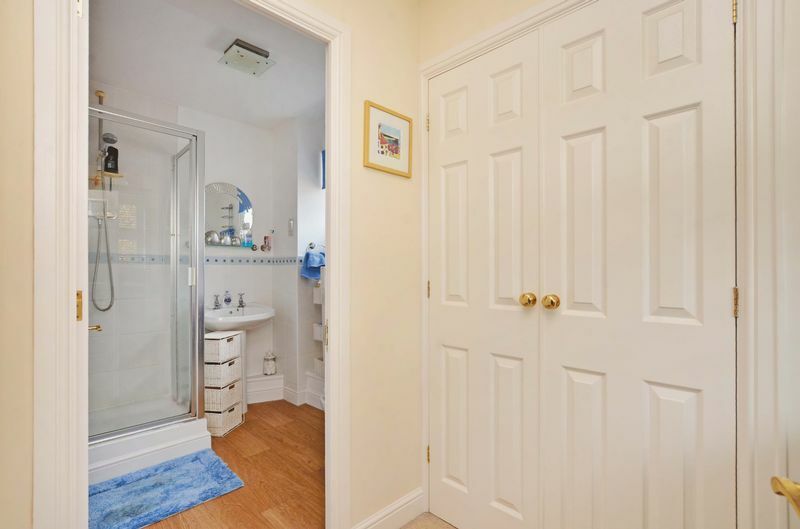 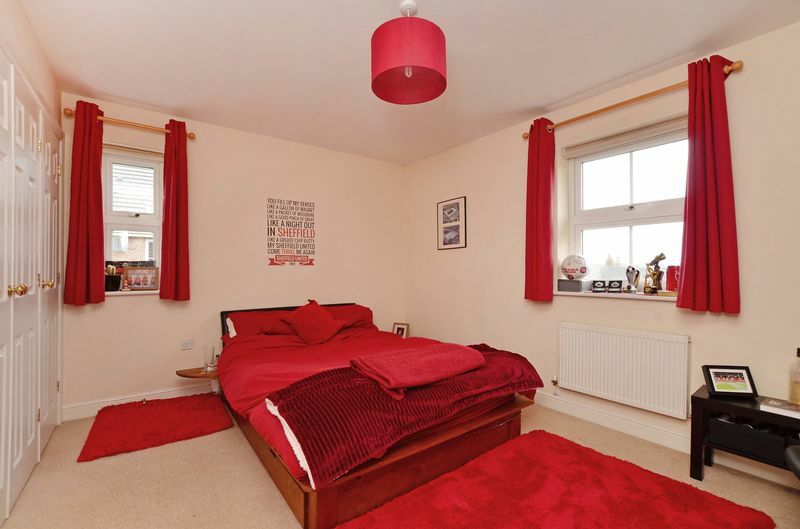 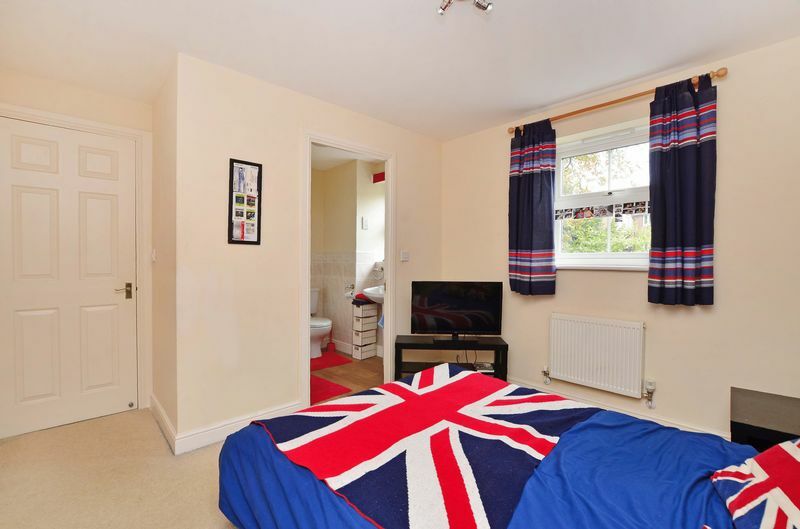 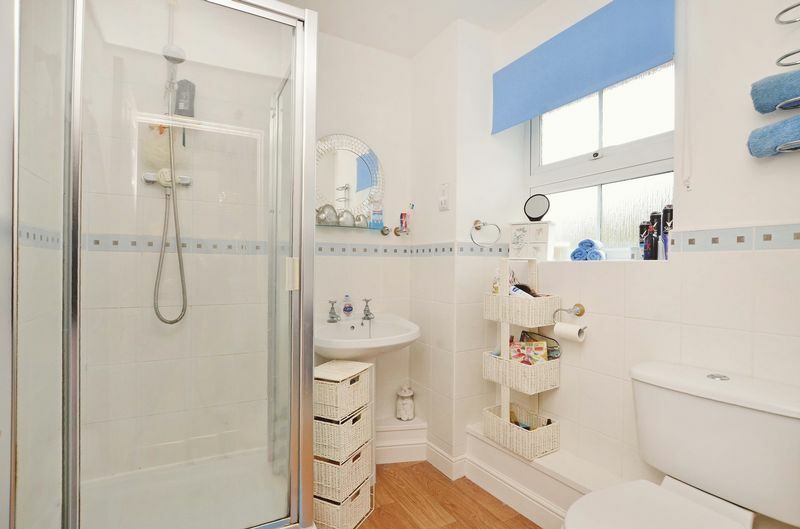 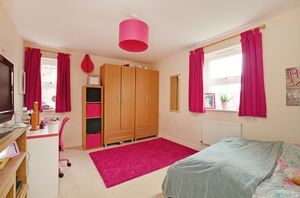 The accommodation comprises: Entrance hallway with tiled floor and coving to the ceiling. 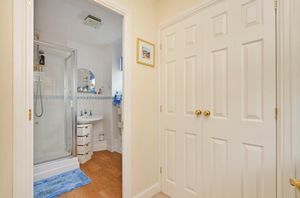 W.C in white with tiled floor. 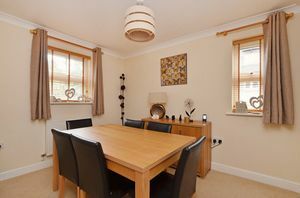 Dining room with coving. 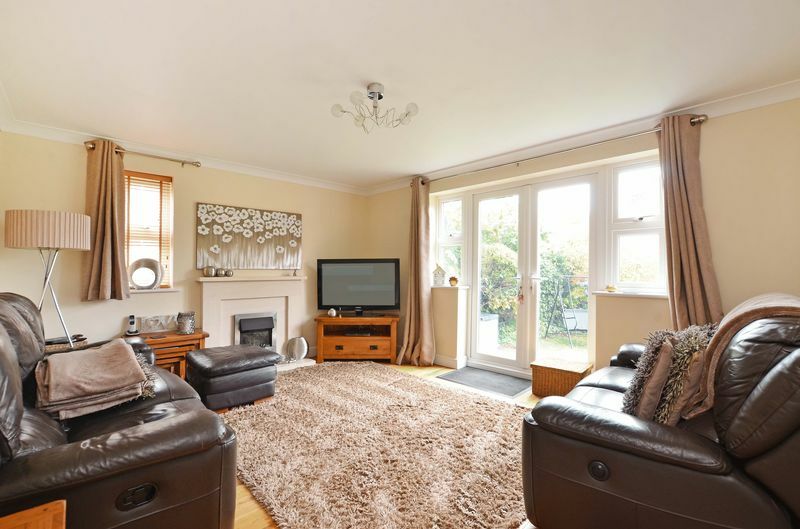 Living room with feature limestone fireplace and coal effect electric fire, oak flooring, coving and French doors to the rear garden. 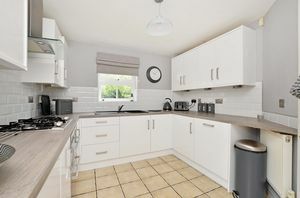 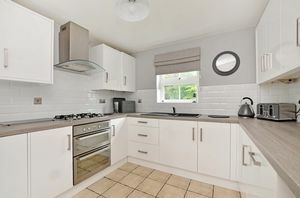 Superb newly fitted kitchen having a range of white high gloss units, built-in hob, oven, extractor, washing machine, dishwasher, fridge and tiled floor. 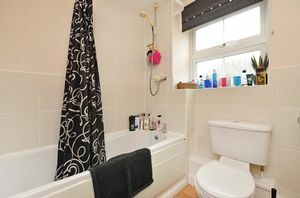 First floor landing with airing cupboard. 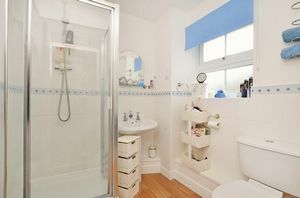 Bathroom having a white suite, shower, part tiled and extractor. Bedroom 1 with fitted wardrobes and en-suite shower room with a white suite, part tiling and extractor. 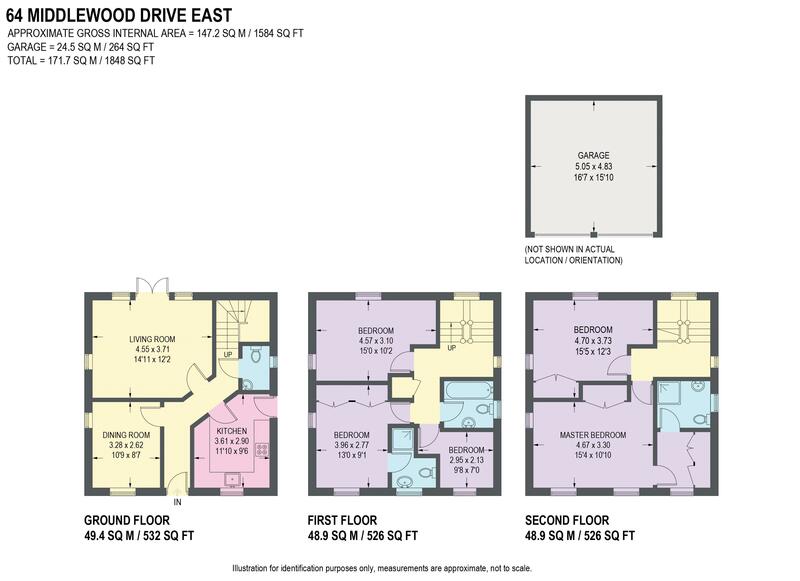 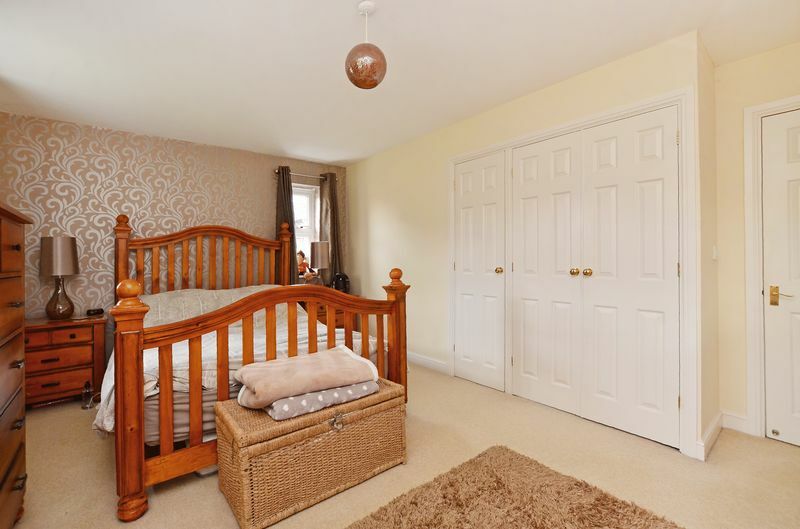 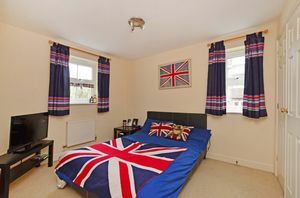 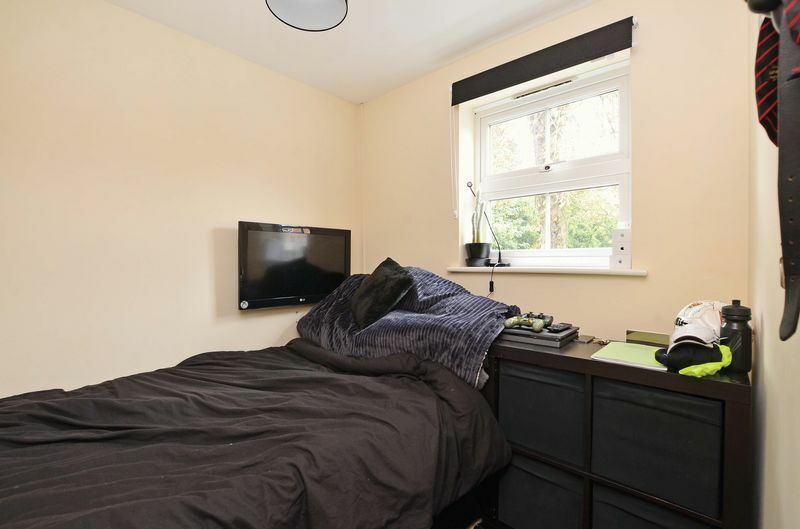 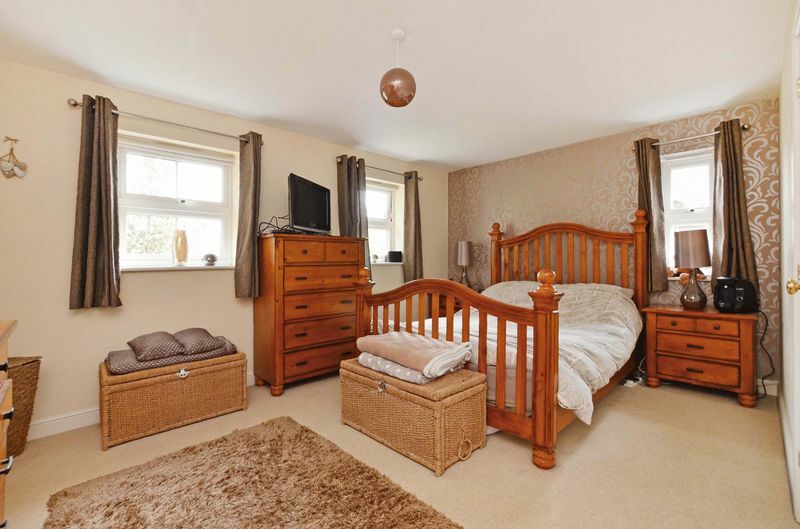 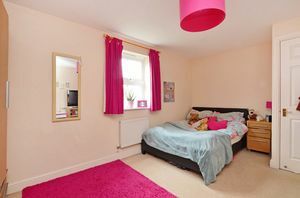 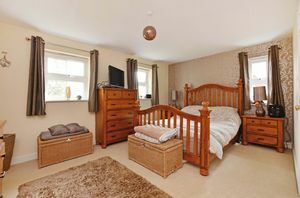 2 further bedrooms. 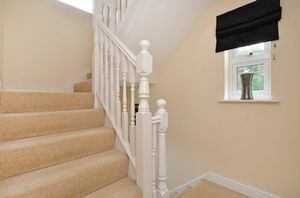 Second floor landing with access to the roof space. Bedroom 4 with fitted wardrobes. 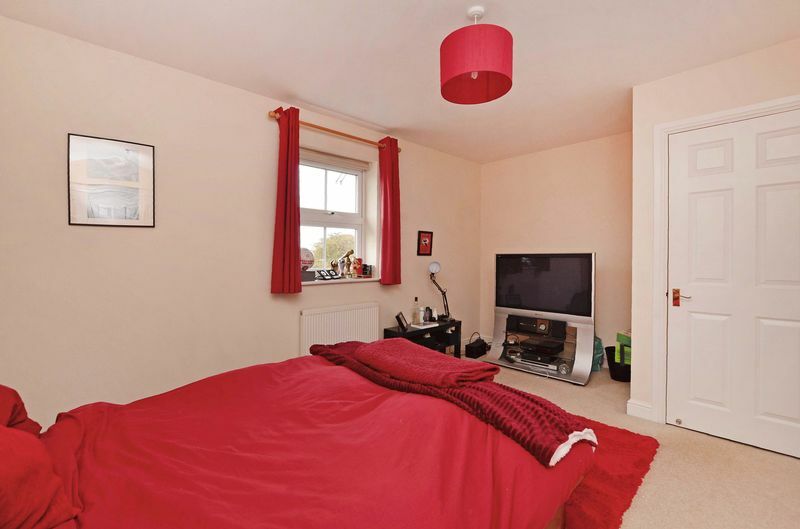 Master bedroom suite with fitted wardrobes and separate dressing room with fitted wardrobes and en-suite shower room having a white suite, part tiling and extractor. 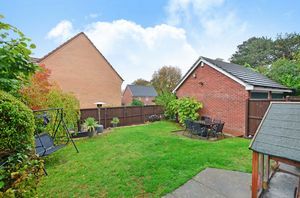 Lawned front gardens and shrubs to the front and side. Generous driveway leads to a detached double garage. 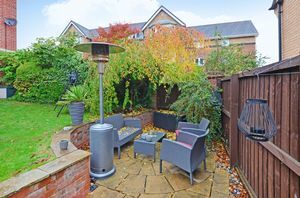 To the rear of the property is a patio, lawn, shrubs, bushes and steps down to a further patio. 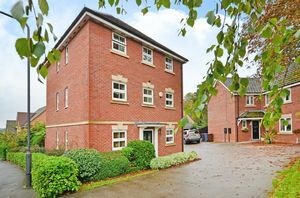 Wadsley Park Village is a sought-after development, close to local shops and amenities in Hillsborough, public transport including the Supertram, whilst being well placed to access to the Northern General Hospital, Meadowhall and the M1 motorway. Freehold.